Home / Altus Press / The Bat Strikes Again and Again! 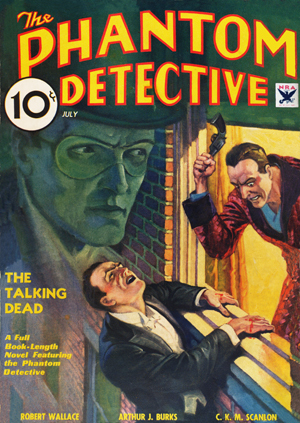 View cart “Phantom Detective – 08/33” has been added to your cart. The inspiration for Batman! 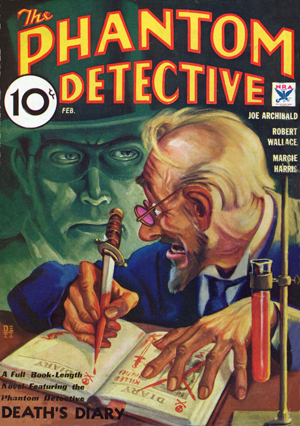 For the first time in one collection, all four appearances of the pulp hero The Bat, as written by pulp legend Johnston McCulley (Zorro). 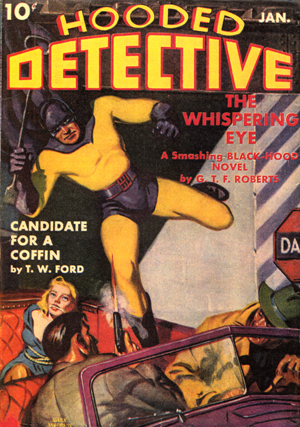 These stories from 1934-35 detail the adventures of Dawson Clade, a man who was inspired to fight crime by a bat’s sudden appearance. Includes an all-new introduction by pulp historian Will Murray.